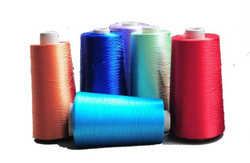 Siddhi Sales Corporation is the leading Manufacturer and Exporter of Cotton Bales, Cotton Yarn, Polyester Yarn and many more. 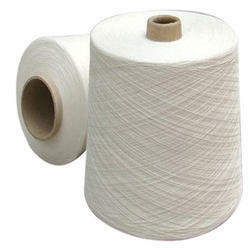 Providing you the best range of bleach cotton yarn, tfo cotton yarn, recycled cotton yarn, socks cotton yarn and combed ring spun yarn with effective & timely delivery. 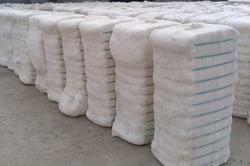 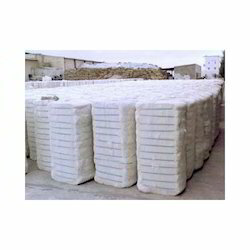 Our range of products include cotton bales, raw cotton bales, shankar-6 cotton, organic raw cotton and organic cotton.